Fail offers Internet service to approximately 175,492 people in 8 cities over 2 states. Fail is available in 2 states. TriState provides Fixed Wireless services. EPB Internet(423) 648-1372Fiber optic Internet service in Chattanooga. 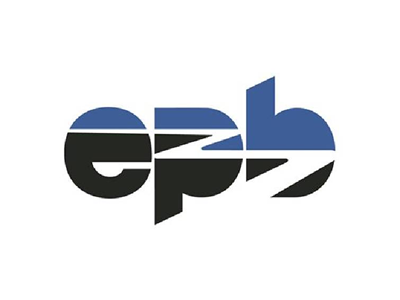 EPB Internet provides Fiber and Television services. Farmers Telephone Company provides Fiber and DSL services.